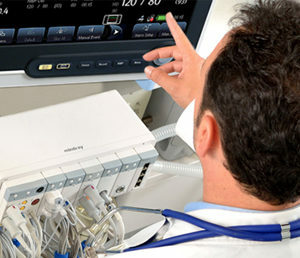 Meeting clinical needs from high acuity critical care to mid acuity and step-down areas, to the general ward and outpatient clinics, Mindray offers a full range of patient monitoring solutions. We connect these environments with networked systems and compact, transport monitors. 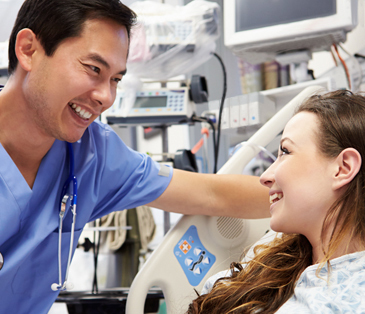 Our interoperability solutions support your institution’s EMR integration requirements. 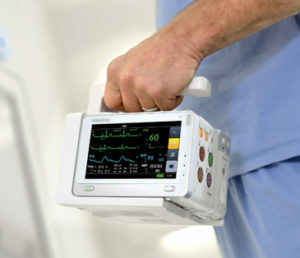 With powerful solutions, comprehensive measurements and networking capabilities, Mindray’s Passport monitors can be configured to meet the demands of critical care environments throughout the hospital. Mindray has long been recognized for its broad line-up of mid and low acuity monitors, with flexibility and rich standard features and applications. Compact, yet powerful. 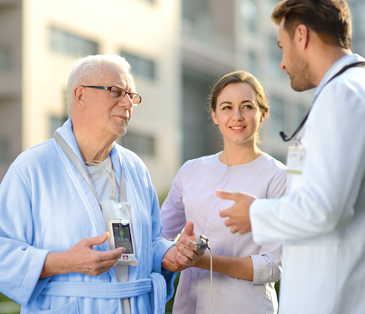 Mindray’s innovative transport monitors with dual band wireless communications keep your patients connected as they transition through your institution – keeping your patient records complete. Innovation shows with Mindray’s multi-parameter telemetry solutions. 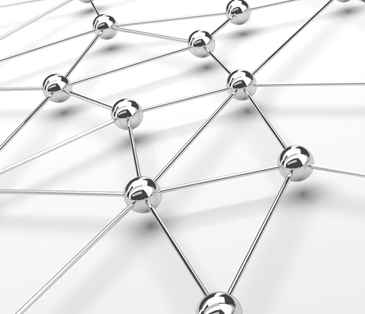 Working within protected bandwidths, the solutions deliver in a variety of settings. 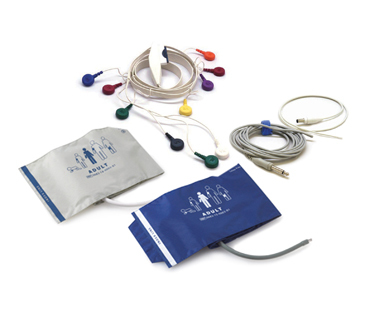 Whether for spot check, periodic monitoring, or continuous monitoring, Accutorr vital sign monitors perform. With dual band wireless, they can be connected, across your enterprise. 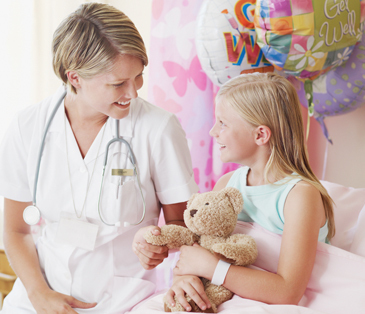 Bringing patient information together from multiple environments and devices and then accessing that information where and when it is needed, Mindray’s BeneVision Distributed Monitoring System (DMS) delivers. 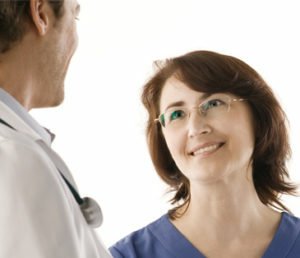 Mindray solutions leverage industry standards and integrate with industry partners to keep your systems and patients connected.